I've suffered from chronic puffy eyes since high school. I've always attributed it to never getting enough sleep, but even on days when I am fully rested, I see those under-eye bags whenever I look in the mirror or take a selfie. There had to be other reasons my eyes seem perpetually puffy. "Puffiness develops because the structures supporting the eyelids weaken. The skin thins, the muscles relax, and the normal fat that supports the eye can descend into the lower eyelid. Excess fluid can pool in this area from water retention, poor lymph drainage, and poor muscle function," says dermatologist Arielle Kauvar, MD. She says mostly we can thank our genetic makeup and anatomy for causing the bags under our eyes, but it's our everyday habits and activities that make them look worse. 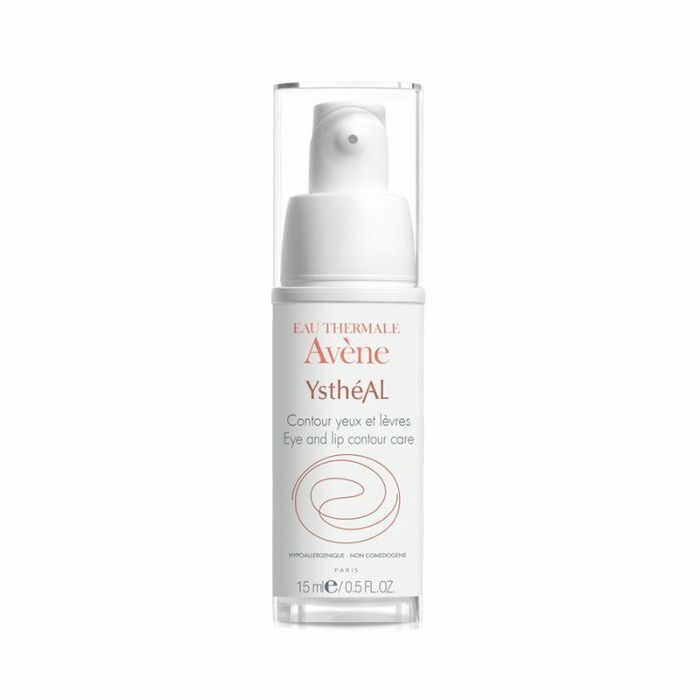 Along with Kauvar, I spoke with celebrity esthetician Renée Rouleau and dermatologist Michele Farber, MD, of Schweiger Dermatology Group about what specifically causes puffy eyes and what products they recommend to help fight it. See what they had to say below. "If you stay up past your usual bedtime, chances are you'll be yawning more, right? When you yawn, the act encourages your eyes to water, which creates swelling and puffiness both at night and in the morning when you wake up," says Rouleau. "This excess fluid around the eyes weakens the elasticity of the surrounding tissue, causing an acceleration of wrinkles." "The sodium in foods encourages water retention under the eyes, resulting in excessive swelling of the eye tissue. This swelling encourages more rapid wear and tear on the connective tissues," says Rouleau. "Avoid applying it too close to the lash line. Every time you blink, your lashes will lift microscopic amounts of product, which might eventually get deposited into your eyes. 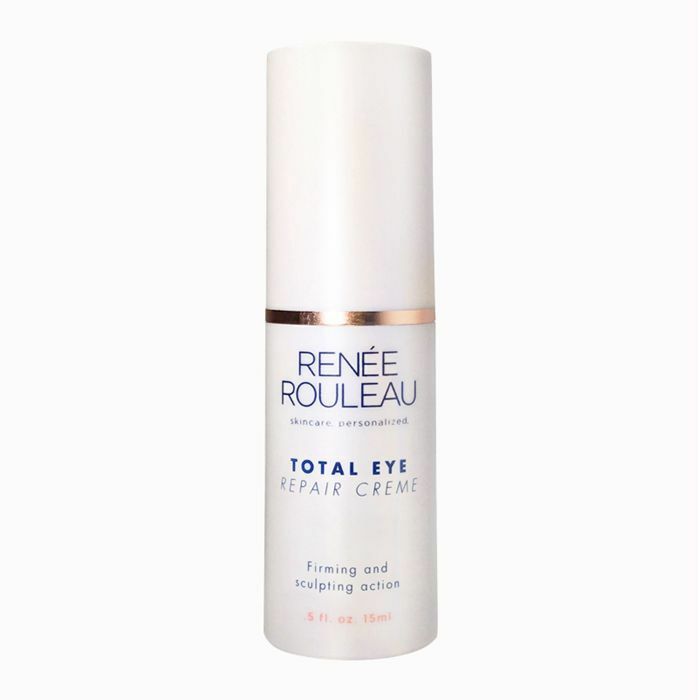 Anything that enters the eyes can be an obvious irritant and cause unnecessary swelling and puffiness," says Rouleau. "Your skin can only absorb so much. After absorption, the product that's left on top of the skin can then seep into the eyes and cause puffiness as well as create extra weight for the delicate under eye tissue." "Dehydration can occur with excessive alcohol, caffeinated drinks; too little sleep; dry, sunny climate; and poor fluid intake," says Kauvar. Now that we know the different causes of puffy eyes, click through to see Rouleau and Kauvar's product recommendations to raise the bags and firm the skin. 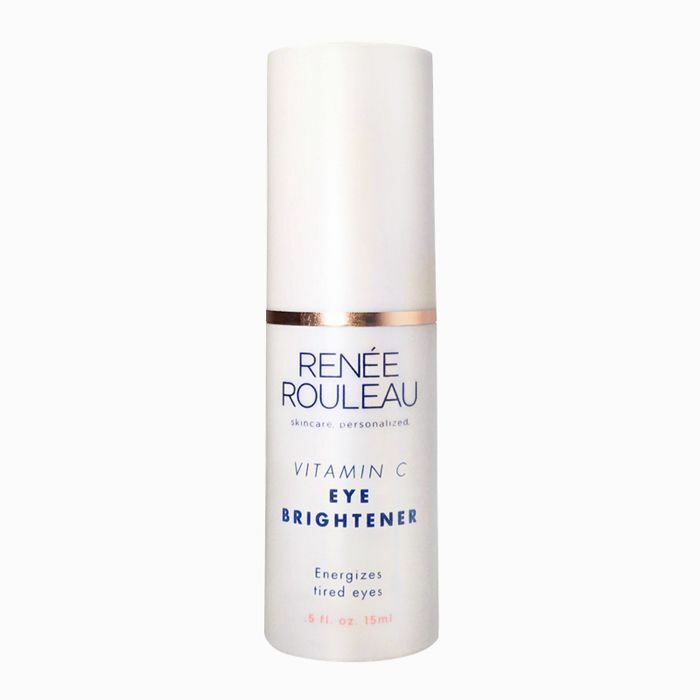 According to Rouleau, the hero ingredient, vitamin C, works to reduce the appearance of dark circles and puffiness. 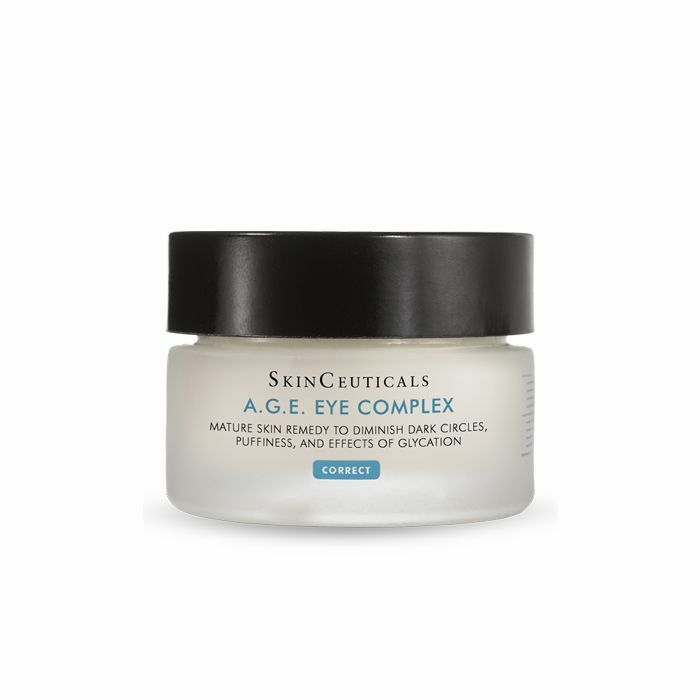 This eye cream also contains anti-wrinkle vitamins, firming peptides, anti-inflammatory properties, and soothing plant extracts for extra skin benefits. A recommended pick from Farber, this eye cream promotes collagen with its blend of peptides and caffeine. According to Kauvar, this eye cream contains retinaldehyde, an ingredient known to build collagen. 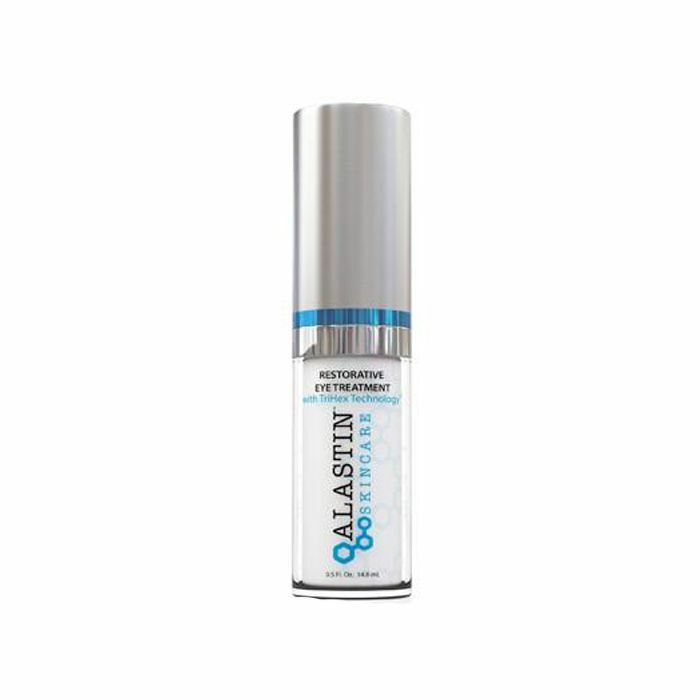 It also has powerhouse ingredient retinol to smooth out fine lines and brighten up the skin. "It contains a blend of peptides that removes the damaged proteins in the [skin] to reduce inflammation and peptides to stimulate collagen formation," says Kauvar. If you're looking to tighten the area around the eyes, this is the eye cream for you. 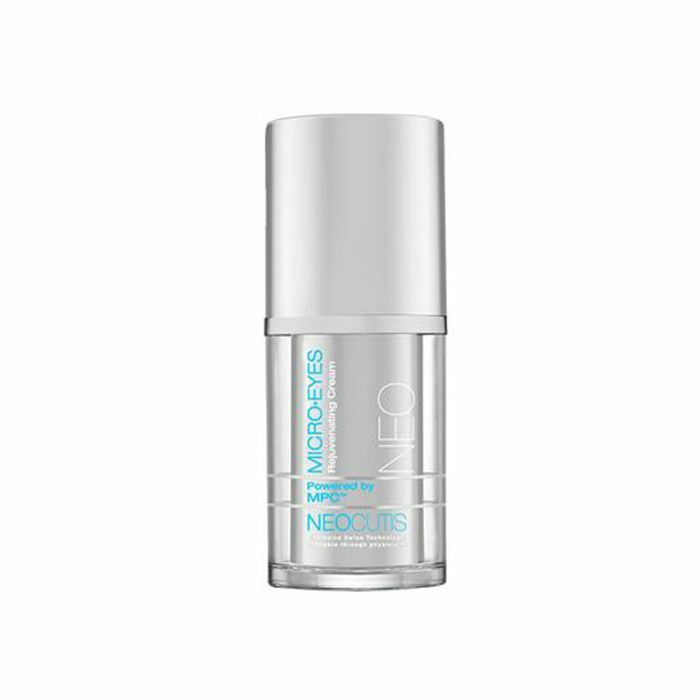 Rouleau explains it contains line-filling peptides that smooth the skin. "It contains blueberry extract, which reduces advanced glycation end products that weaken collagen and elastin," says Kauvar. "It contains antioxidants, vitamin C, phloretin, and ferulic acid. Those ingredients that neutralize free radical reactions from environmental damage, including UV exposure," says Kauvar. 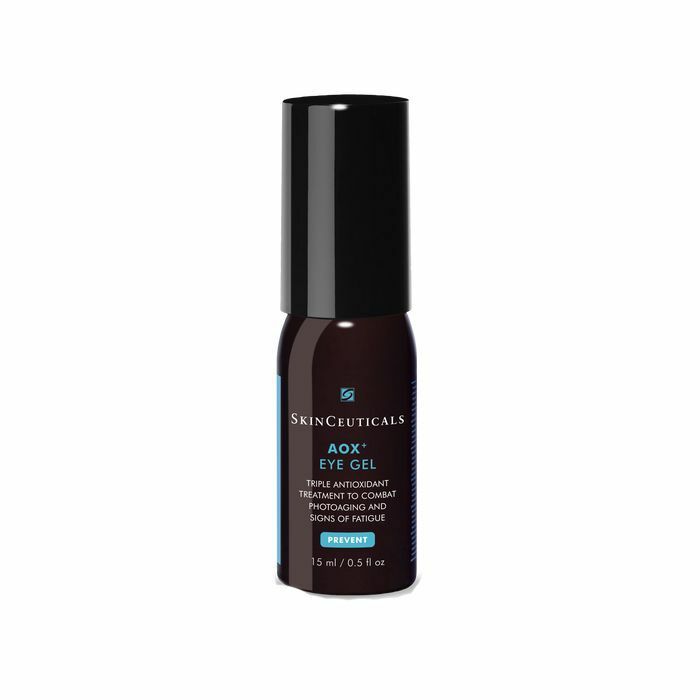 Next up, check out the best retinol eye creams.